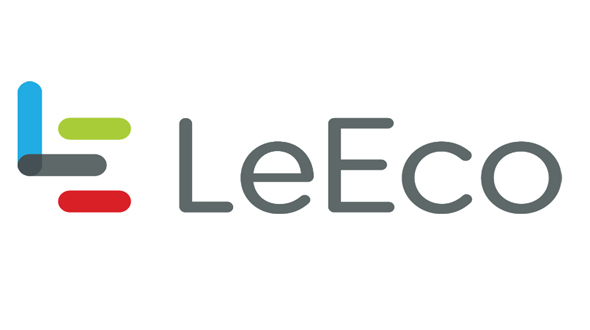 With the great success with Le 1S in India (Sales wise), LeEco a company behind it has launched a new Smartphone variant of its Le1s Smartphone, with the confusing name LeEco Le1s (Eco), with the price tag of Rs. 10,899. The Smartphone comes with a free 1-year subscription to LeEco Membership, which is priced at Rs. 4,900. The ‘Made for India’ and ‘Made in India’ Smartphone will feature support for 10 Indian Languages. Smartphone featuring a 5.5-inch full-HD (1080x1920 pixels) In-cell IPS LCD display with 500-nit brightness and a pixel density of 403ppi. Running Android 5.0 Lollipop-based LeEco Le 1s (Eco) runs the company's EUI interface, and is powered by an 64-bit octa-core MediaTek Helio X10 SoC clocked at 1.85GHz, coupled with 3GB of RAM. The Smartphone is powered with a 13-megapixel rear camera with flash and a 5-megapixel front-facing camera for the great Selfies. On the storage front LeEco Le 1s (Eco) comes with 32GB of inbuilt storage, and also supports a mirror-surfaced fingerprint sensor with a 99.3 percent precision rate. It is powered with a 3000mAh battery, which is equipped with a SuperCharge feature that in 5 minutes of charging can provide up to 3.5 hours of talk time. It uses the USB Type-C port on the Le 1s (Eco) to charge the battery. On connectivity point, apart from 4G LTE (with support for Indian LTE bands) it also offers Wi-Fi 802.11 a/b/g/n/ac + Direct functionality, Bluetooth 4.1, GPS/ A-GPS, 3.5mm audio jack, USB Type-C, and Infrared connectivity support. The LeEco Le 1s (Eco) weighs 169 grams, and measures 151.1x74.2x7.6mm. The company also announced it has 550 service centres in India, and 24/7 live chat in 8 different languages. It aims to increase its customer service base as it expands in the country. For the Indian language support, LeEco will provide support for 10 languages in an upcoming OTA update. The languages include - Assamese, Bengali, Gujarati, Kannada, Malayalam, Marathi, Oriya, Punjabi, Tamil, and Telugu. The company also announced that the Smartphone will be available at a special introductory price of Rs. 9,999 in its first flash sale at 2pm on May 12 via Flipkart. 100,000 units will be offered in the first sale.